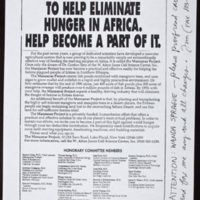 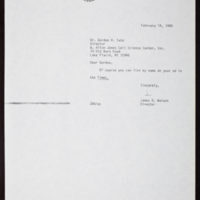 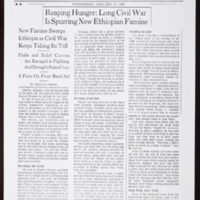 Report: "A Proposal For Funding Large Scale Implementation Of The Manzanar Project: A Solution to the Problem of World Hunger"
Includes handwitten note from Gordon H. Sato to James D. Watson. 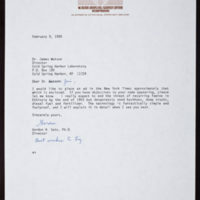 Enclosure from Gordon Sato to James D. Watson. 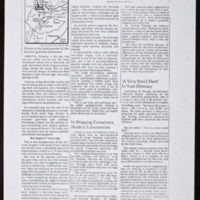 Enclosed with draft advertisement for Manzanar Project. 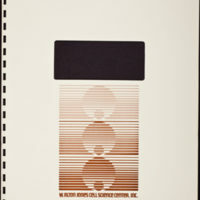 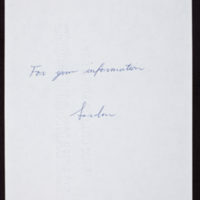 Inscribed from Gordon Sato to James D. Watson. 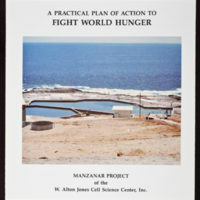 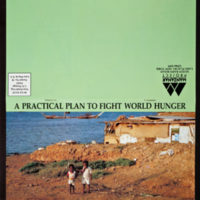 A Practical Plan of Action to Fight World Hunger - Manzanar Project of the W. Alton Jones Cell Science Center, Inc.